Supply chain leaders need to be aware of the trade trends with all the emerging and existing technology. The annual Trade Trends Report on technology gives insight into what companies are using, the challenges these systems are expected to solve, and how companies are implementing them. One time the world was flat—at least as far as global trade goes—where goods were produced close to their end-users and supply chains were relatively short and linear. 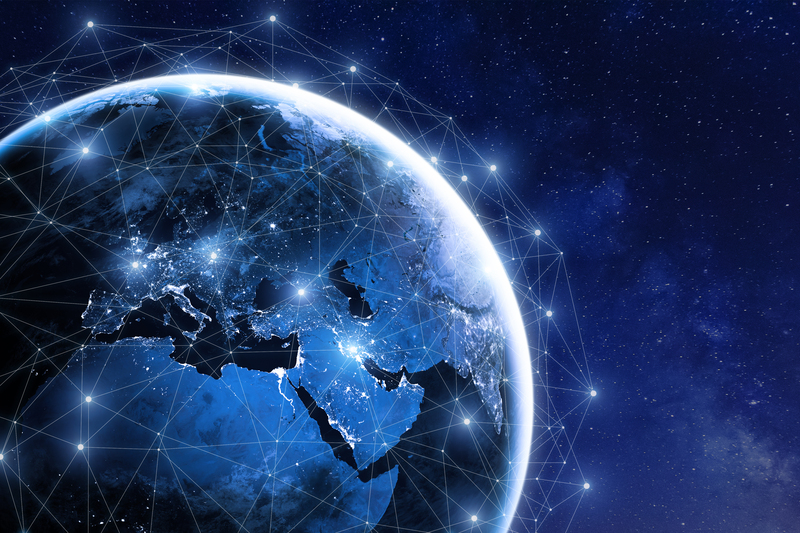 Over the last two centuries, trade has exploded and transformed the global economy, and now through technology, trade is “digitally connected,” creating chainmail rather than a chain. To catch up on Amber Road's press coverage, check out our Press Room and stay tuned for our monthly coverage!